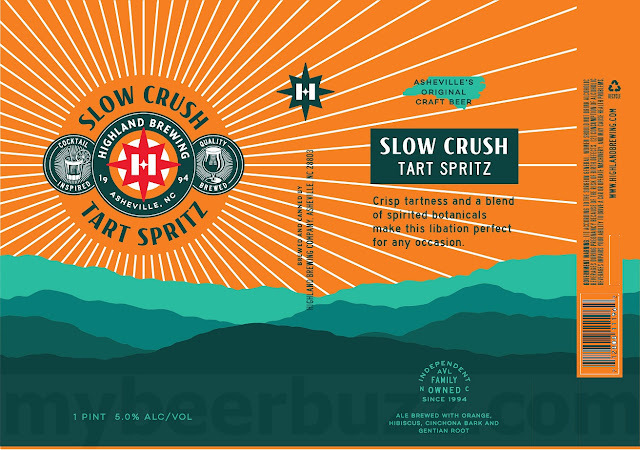 Today we have some new cans coming from Highland Brewing in Asheville, NC. 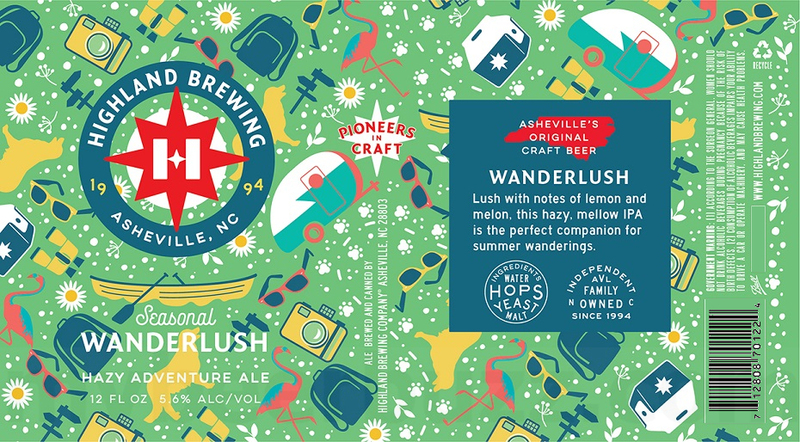 Wanderlush is a hazy “adventure” ale that will hit 5.6%-AbV. This seasonal release will be packaged in 12oz Ball cans. We also have Slow Crush Tart Spritz and it is an ale brewed with orange, hibiscus, Cinchona bark and Gentian root that will hit 5%-AbV. This is the 16oz can and stay tuned for release info.